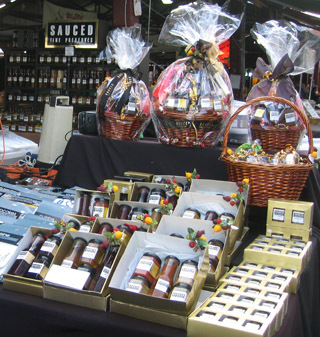 Sauced is a family owned and operated company. All items sold on this site are handmade by Mark, Kay and Ben Fridman. We would like to extend a warm welcome to all our customers, and invite everyone to our new premises in Moorabbin. The new factory has a direct to the public store, should you live locally or wish to see all our products in person. 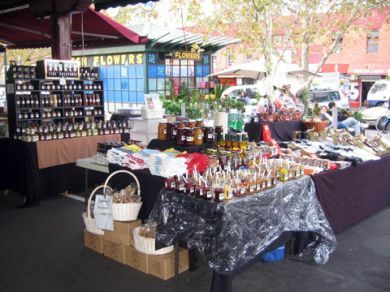 Additionally, you can visit our stall at Queen Victoria Market on Fridays, Saturdays and Sundays. It's Stall i91, at the corner of Therry and Queen St.